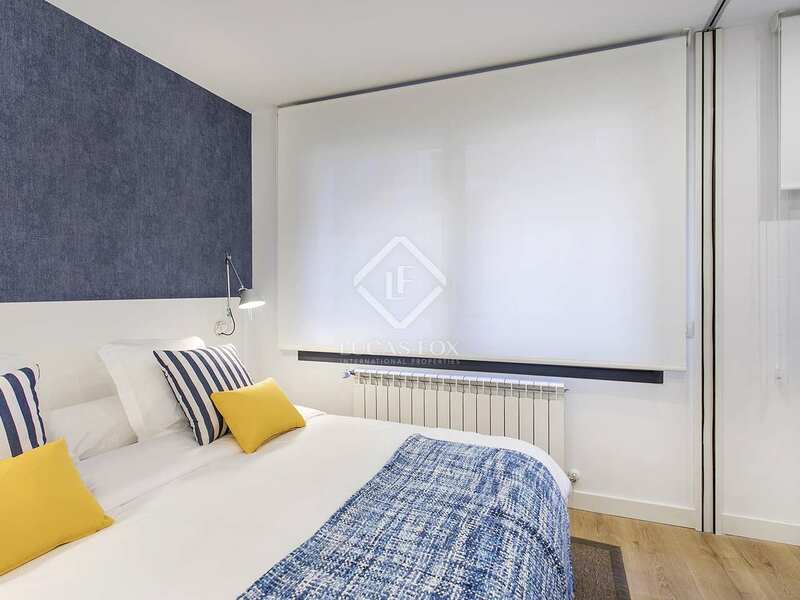 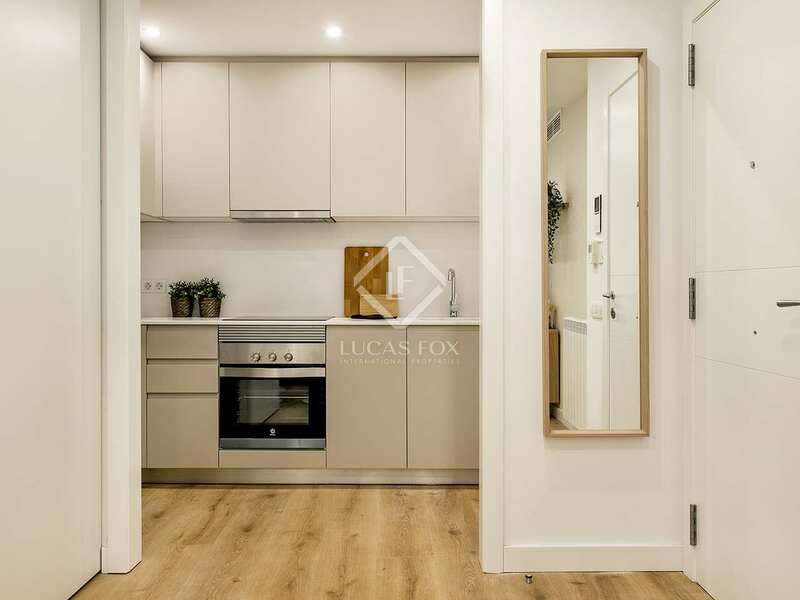 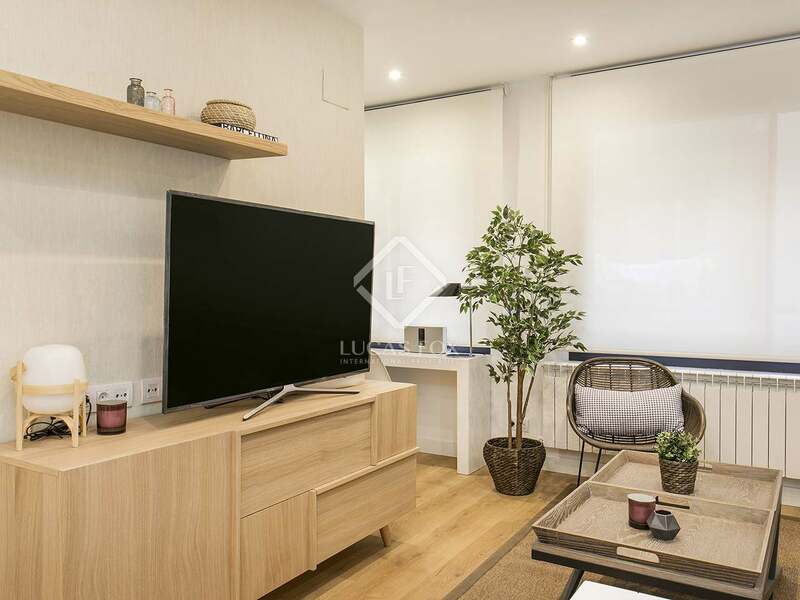 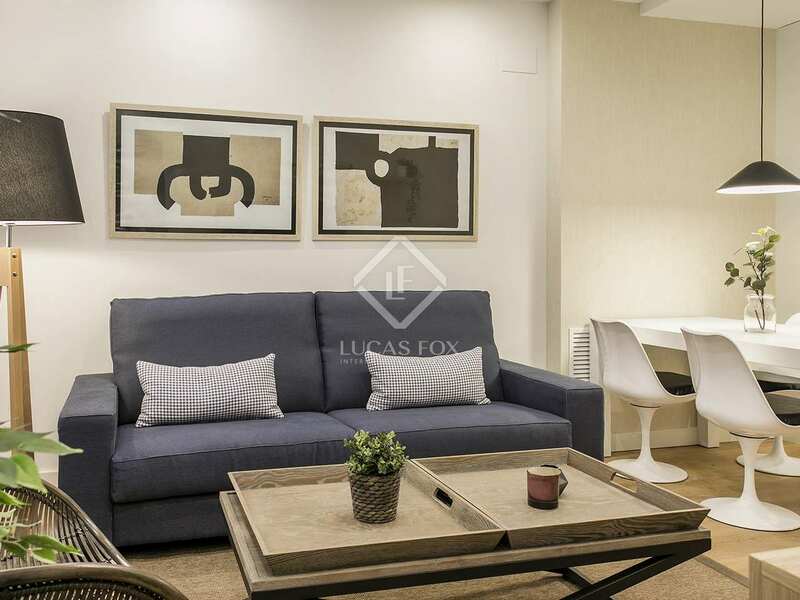 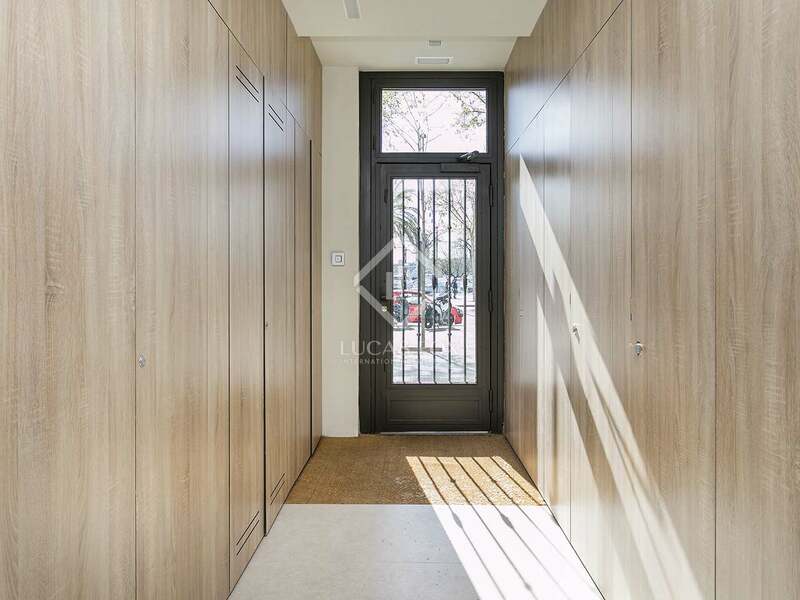 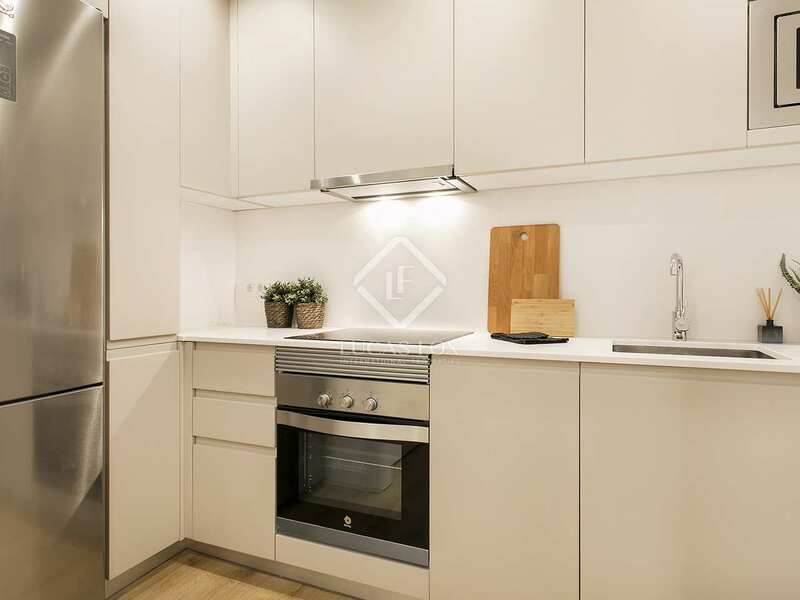 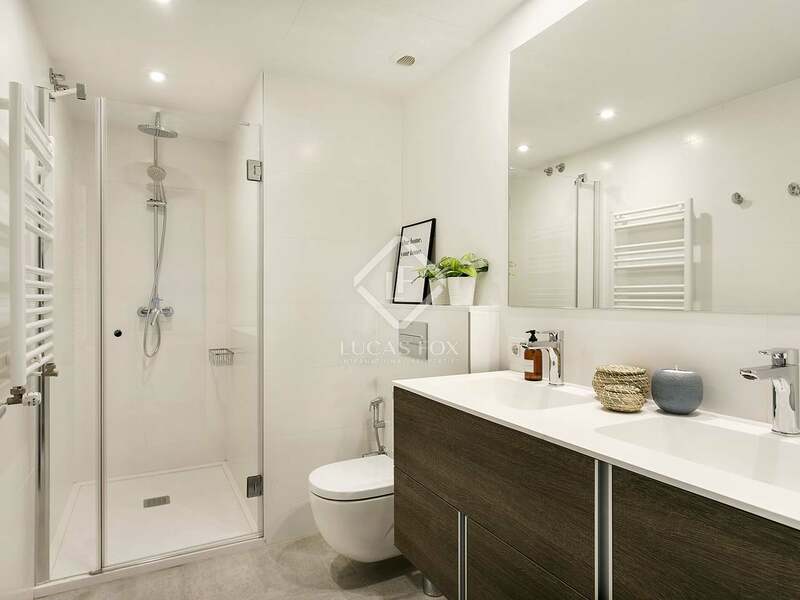 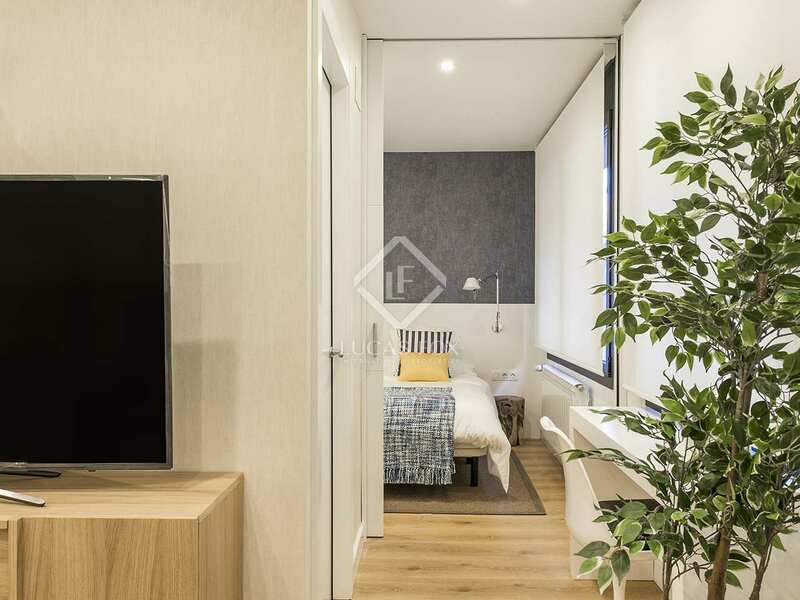 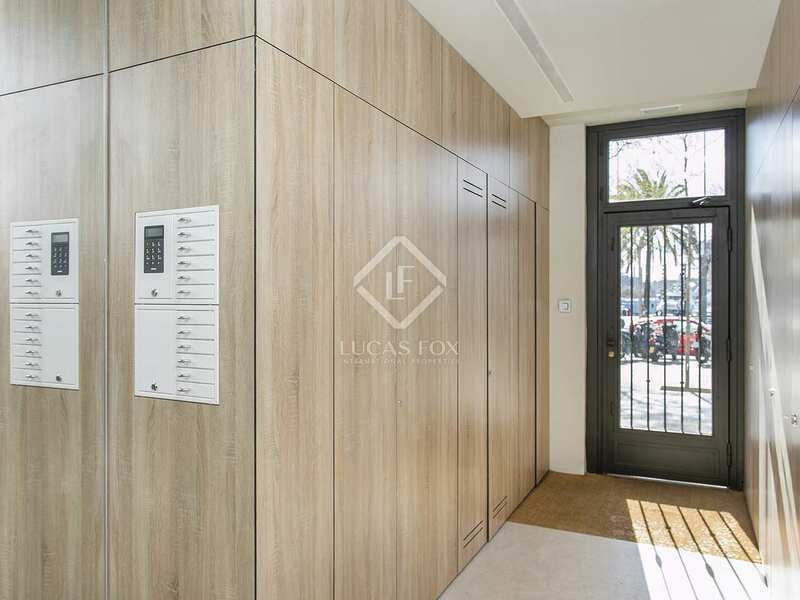 In a truly magnificent location on Passeig de Joan de Borbó, next to the OneOcean Club, we find this immaculate, brand new apartment for rent. 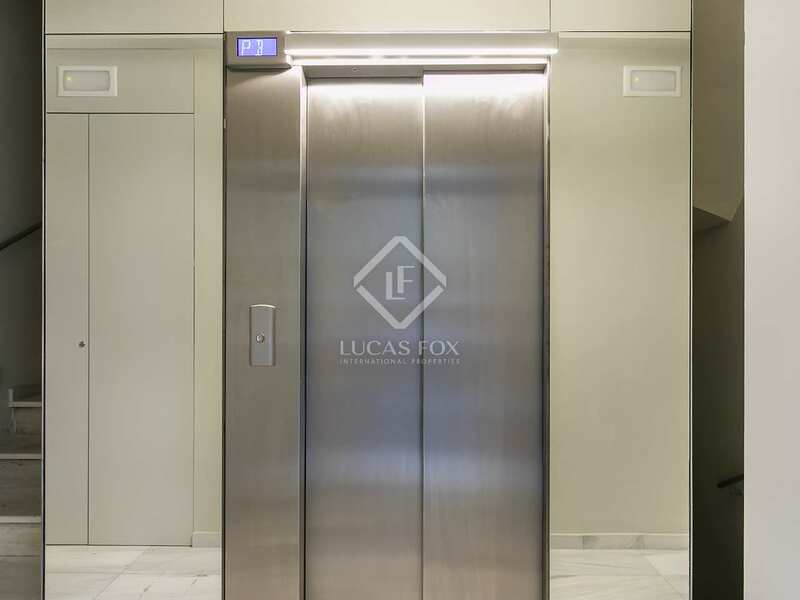 It is situated within a 2018 building with a stylish entrance and a lift. The apartment measures a neat 45 m² and not a centimetre is wasted in the perfectly designed layout. 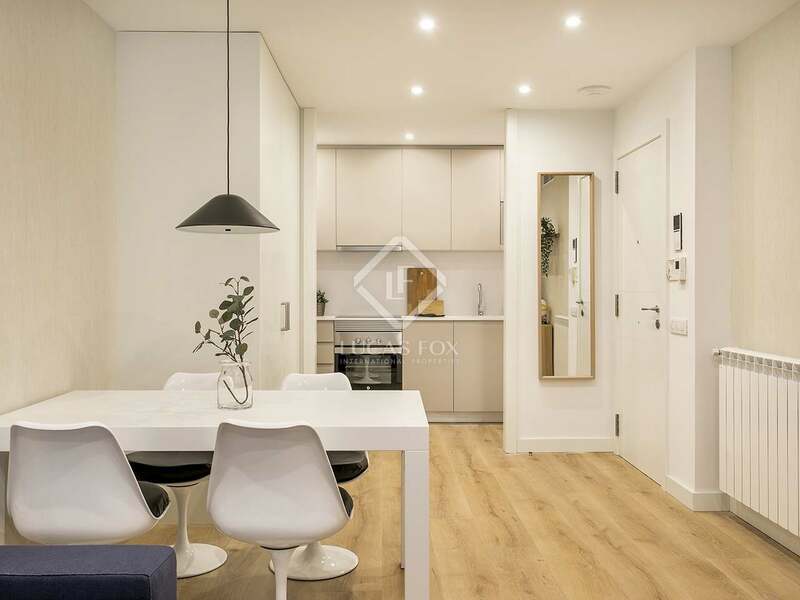 The living and dining area is comfortable and bright and connects directly with the semi-open and fully equipped modern kitchen. 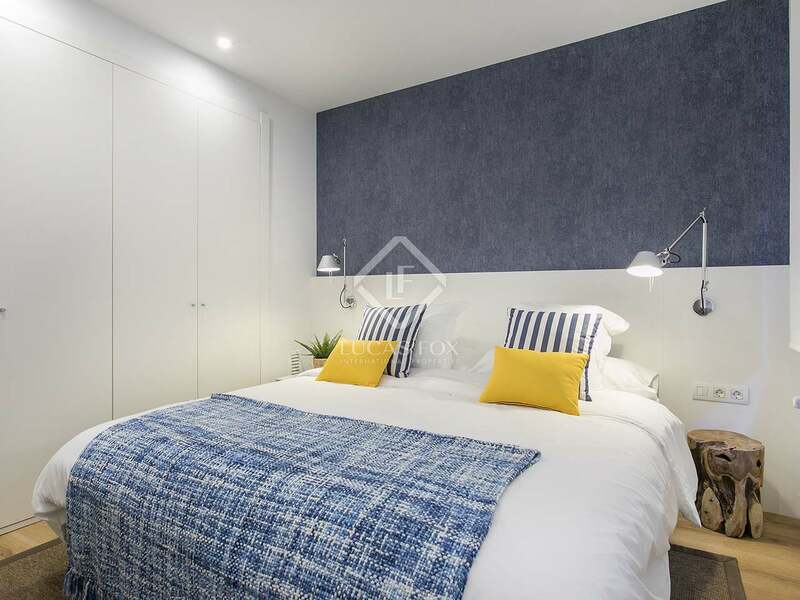 Following the living area around a corner we find a convenient study nook and the lovely double bedroom with its ensuite bathroom with a shower. 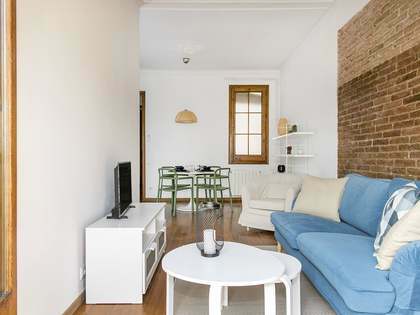 It is rare to find a property with these characteristics in this area of Barcelona. The modern finishes and stylish decor with high quality furniture make this a superb home in the city, which is ready to move into and enjoy. 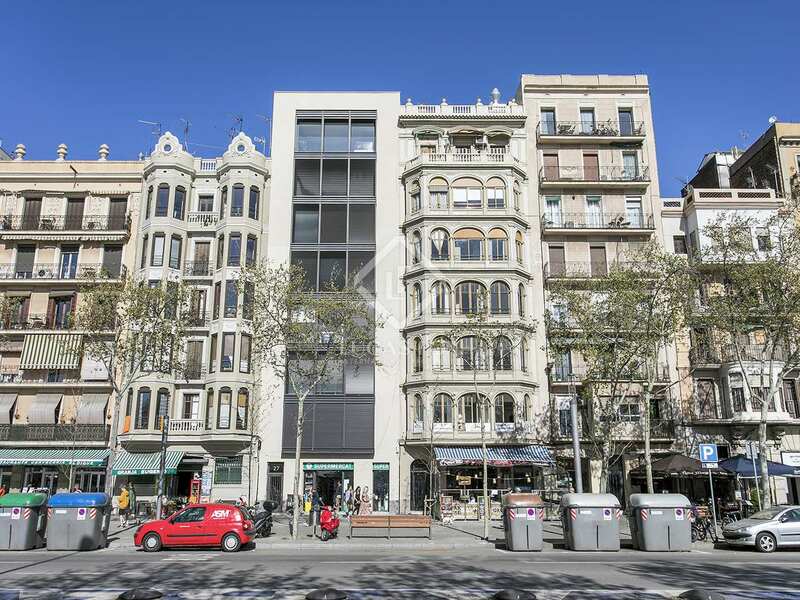 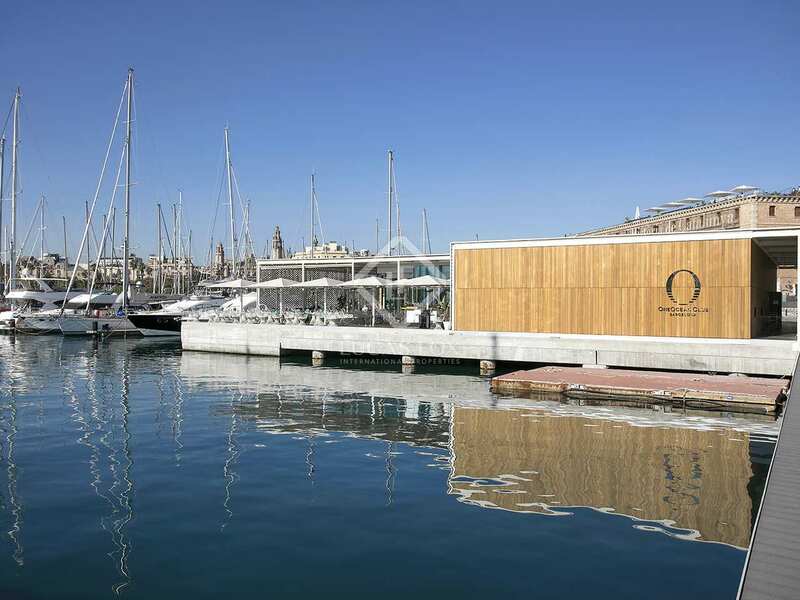 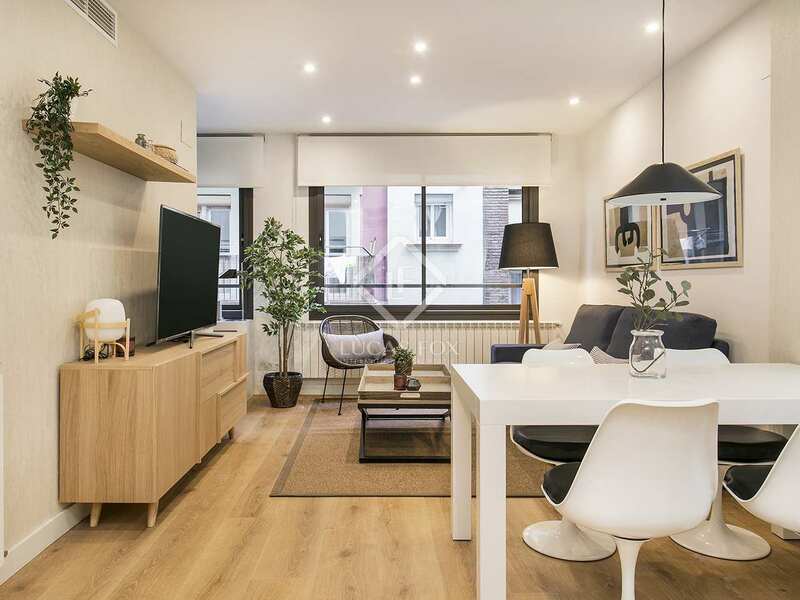 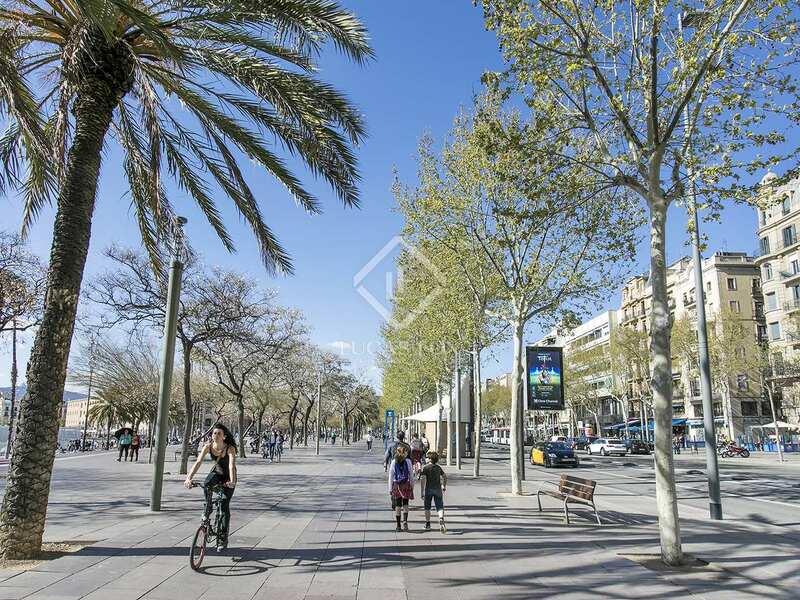 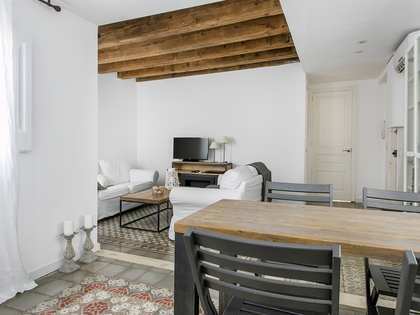 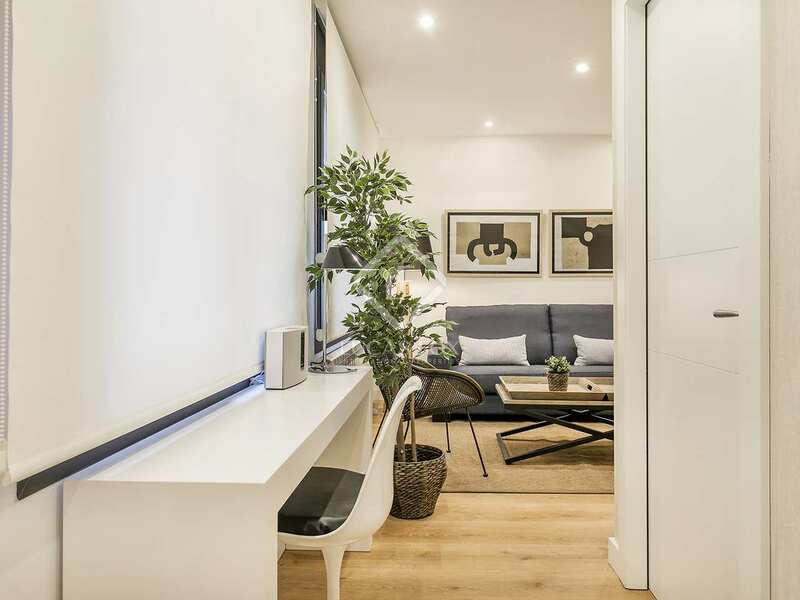 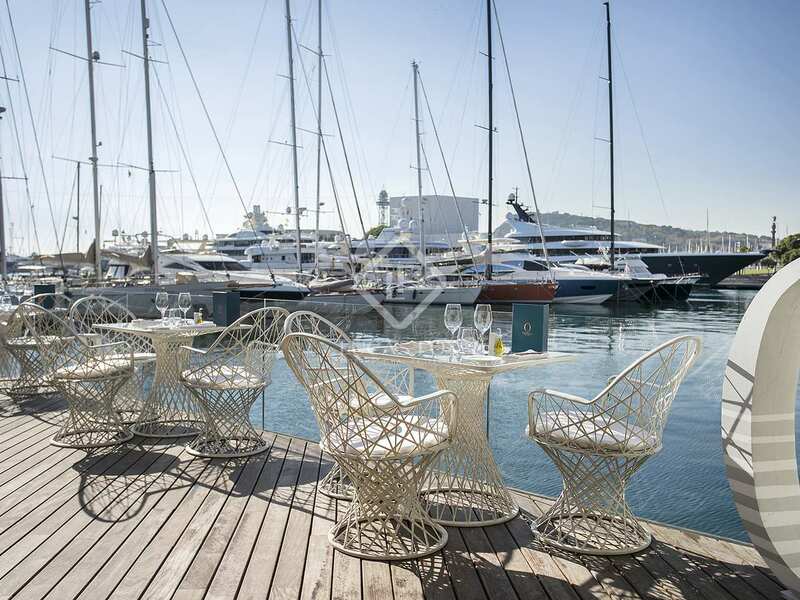 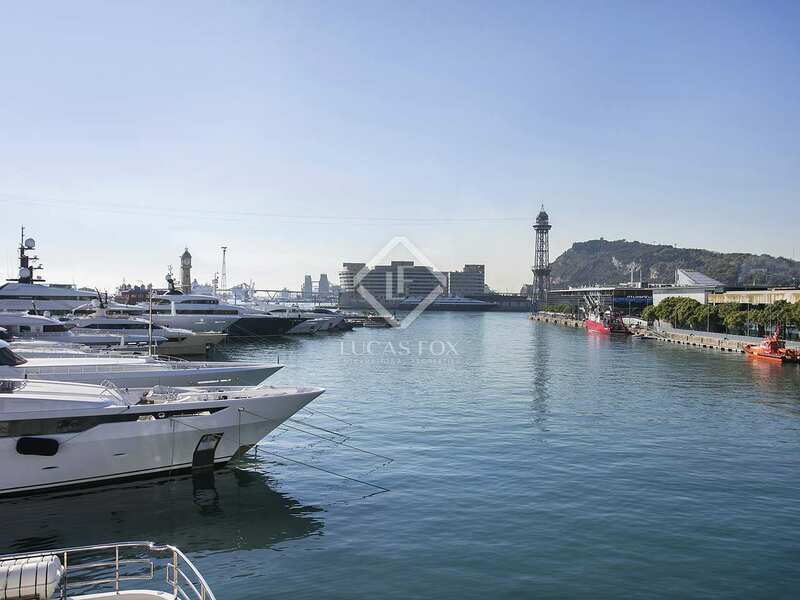 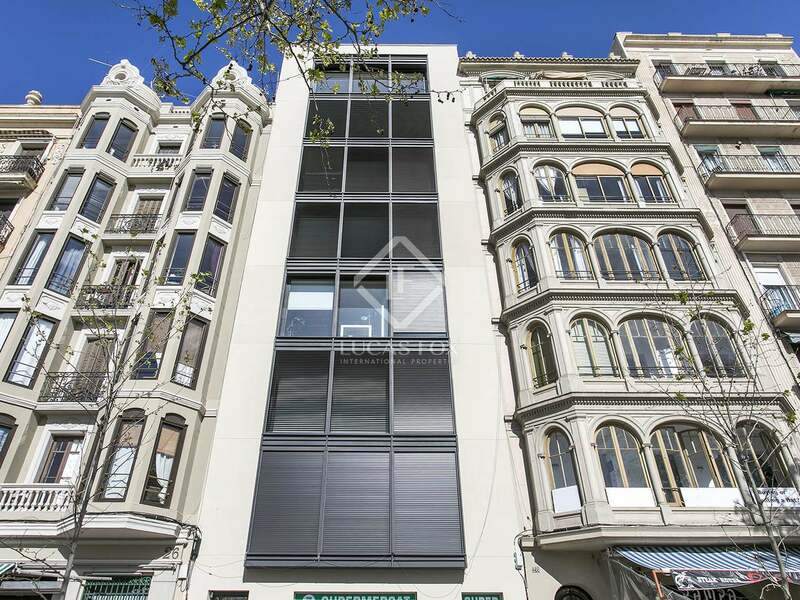 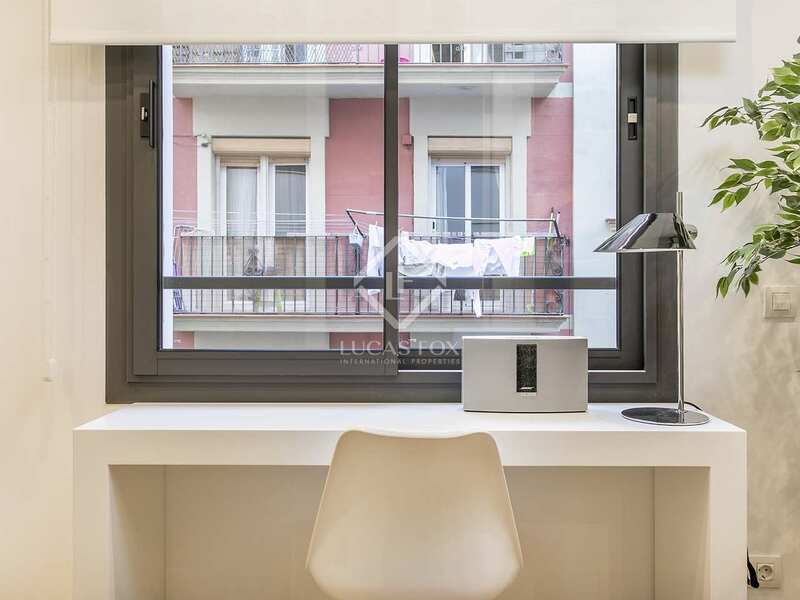 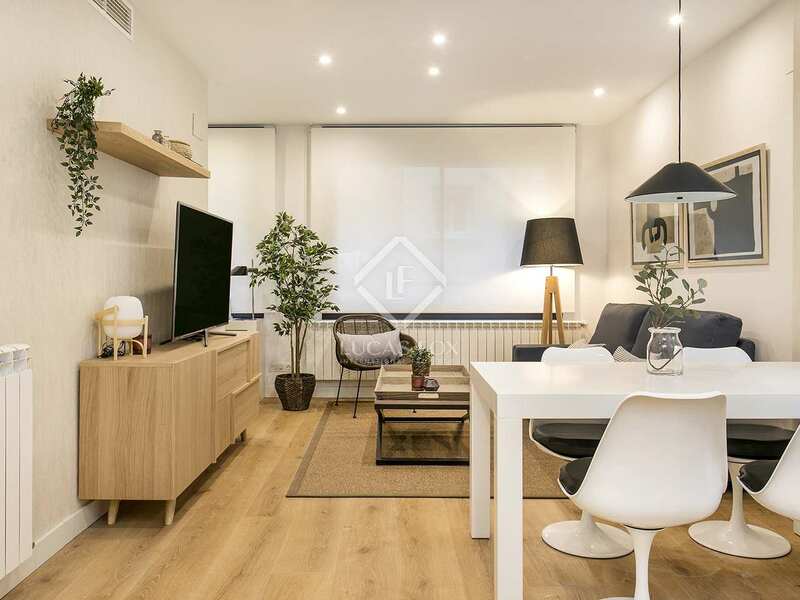 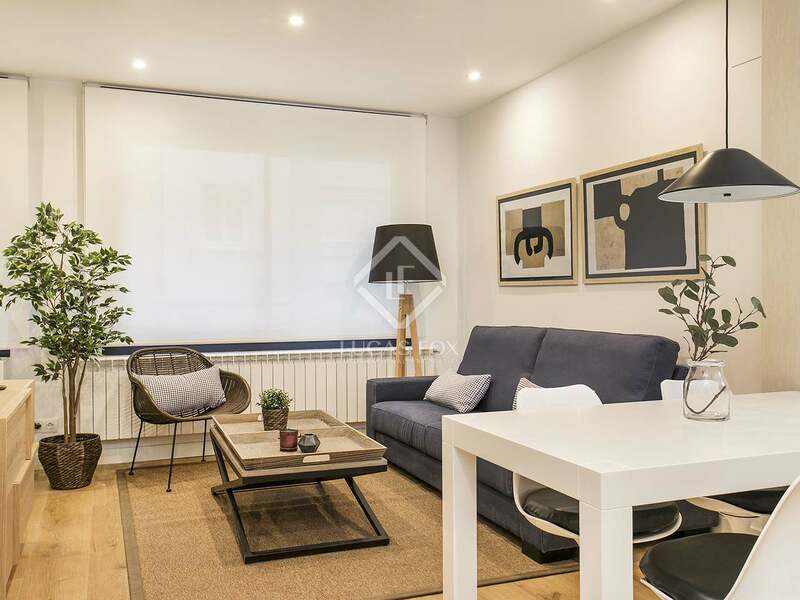 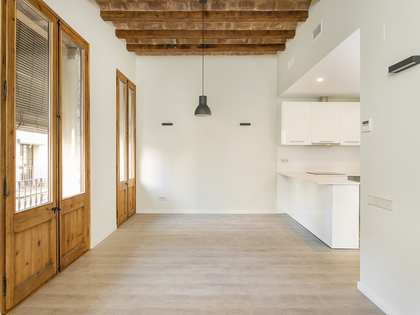 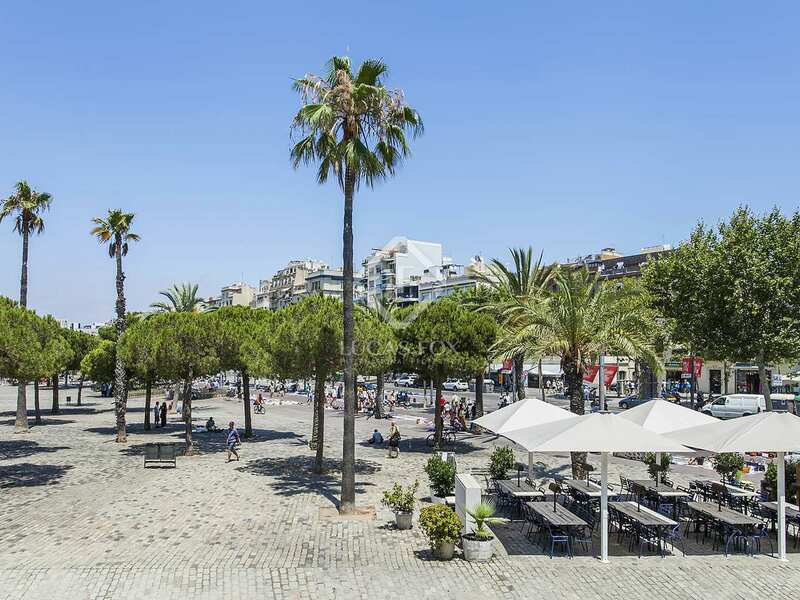 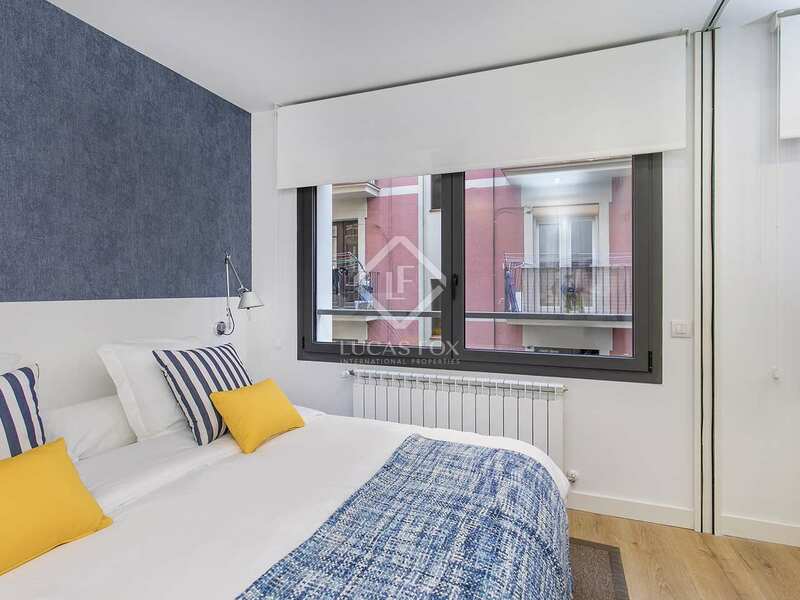 This property enjoys an enviable location in Barcelona Old Town, infront of Port Vell and the near the glamorous One Ocean's Club, in the Barceloneta neighbourhood.